No job too big or small. Leaky taps, blocked toilet or waste pipe. Shower not got enough steam. 37 years experience will solve all your problems quickly and efficiently. Plumbfast understands the importance of urgent attention to the plumbing problems that our commercial customers might encounter. Our friendly team can take care of all your renovation requirements from the quote to toweling you off. You will love how easily and efficiently we can solve your renovation requirements. At Plumbfast Christchurch you’ll find qualified and experienced plumbers you can trust. Our qualified plumbers are here to provide you with the skills and expertise you need for any plumbing job in Christchurch and Canterbury, no matter if it is big or small. We guarantee all our work and our aim is to always provide a helpful, friendly service for every job. Plumbfast boasts an excellent reputation for superior workmanship and customer service in Christchurch. We specialise in kitchens, bathrooms and maintenance, assisting you with all your plumbing requirements. We have the expertise, knowledge and experience to find the solution to meet your needs. We get the job done right the first time, every time and only use the finest quality products so you can rest easy knowing our repairs will last. Trust us for your next plumbing job. 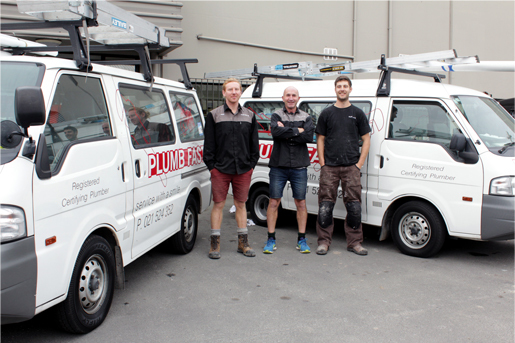 Since 2005 Plumbfast has worked to become a Christchurch leader in providing cost effective plumbing maintenance services to our commercial clients. Office blocks, Bars, Restaurants and Retail. Contact us for prompt service to get your business flush again. Gas conversion, mains pressure, hot water conversions. Hot water element replacement. Shower repairs. WC repairs. Waste disposals. Tap repairs/replacement. We put out your plumbing fires asap. We can design and build your complete bathroom with our team of trusted and experienced builders, plasterers, painters, electricians, flooring technicians & tile laying with our trusted suppliers we will create a bathroom to fall in love with. Yes, Plumbfast is now IQP registered and we are able to install and also test and service your Back Flow Prevention Device. Remember your Back Flow device need to be tested and passed with documentation on commission, and then tested annually every year thereafter. Mark Joyce, 57, is a registered certifying plumber/gasfitter with 40 years in the trade. 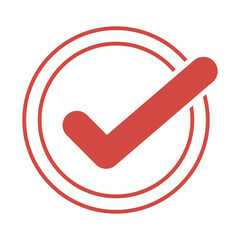 Plumbfast can now claim 106 years of experience in the industry. Tap our professional knowledge. Mark’s years in the trade, in particular the commercial maintenance field, mean we are now also well placed to service commercial kitchens/food prep restaurants and businesses. Plumb Fast welcomes Mark to the team and looks forward to hearing from clients, both old and new, and we wish him all the best. +Plumbfast now offer a one stop shop for gas hot water conversions. Also servicing of gas hot water units, kitchen hobs, and heaters can also be done. Contact us now to arrange a quote.